There’s no getting around the fact that this flight attendant recruitment video from United Airlines is really cheesy but it contains some really useful advice for anyone preparing to apply for a job as a flight attendant – for pretty much any airline. Take a look for yourself and then check out our summary of the most important points below. Admittedly, United han’t had the best few years, with all kinds of accusations about bad service and other ‘incidents’ – some of which involved the airline’s flight attendants. But that’s not to say United doesn’t put a lot of effort into who they hire and competition is still incredibly tough – only those with the best resumes will get shortlisted. When you’re preparing your resume or CV for your application you need to tailor it to the skills and qualities of the role you’re applying for. In the case of the cabin crew/flight attendant role, airline’s have very specific qualities that they are looking for in candidates. Important note: As always, you can’t simply list these words off – you have to prove how you possess these qualities with specific examples of how you’ve put these qualities to use! Mentioned several times in the video was the need to be well groomed and wearing your uniform with pride. If you’ve worked in a customer facing role in the past, it’s relatively easy to mention in your resume that you’ve received praise from managers, co-workers and customers for your high standards of presentation and the pride you showed when representating other brands. Service and a well-groomed appearance are important but even more crucial is the seriousness with which you take safety. Remember, the commercial aviation industry is built on its excellent safety reputation – flight attendants are a key piece in the safety puzzle and you’ll be expected to prove you have what it takes to uphold this responsibility. Showing that you’ve taken responsibility for safety-related tasks, have followed instructions and standard operating procedures, as well as the ability to identify and deal with hazards will really make your resume stand out. Or to be put it another way – resilience, the ability to adapt to fast-changing circumstances and a willingness to embrace change (whether that be something really short notice or a major long-term business change). Recruiters are looking for candidates who can easily and quickly adapt and think on their feet (while keeping their cool, of course). And that’s tiring! If you can already prove you have what it takes to get up at the crack of dawn, work for hours on end with little or no rest and possibly even with jetlag then you’re the candidate that recruiters are looking for. United is currently recruiting for new flight attendants at a number of bases across the United States. More information can be found on the official United Airlines recruitment website. 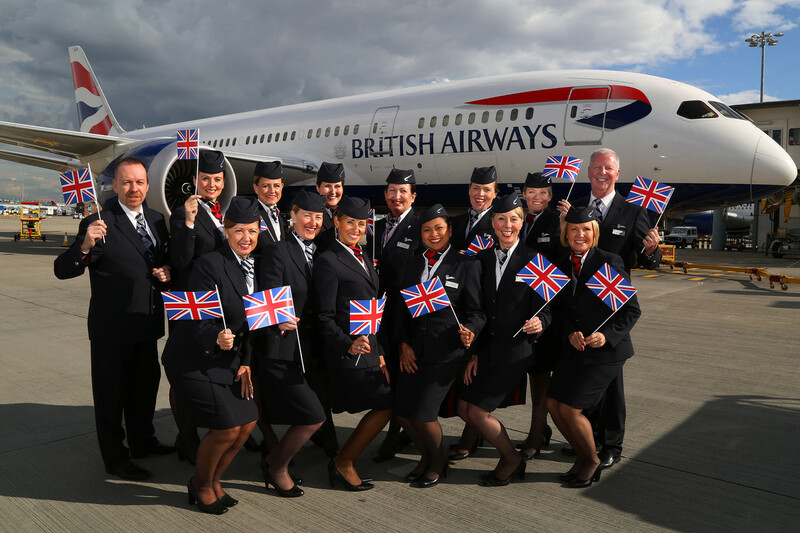 The quality that a great flight attendant possesses is having the natural spirit of service. When I’m on the aircraft, I treat all of my passengers as though they were guests in my home. 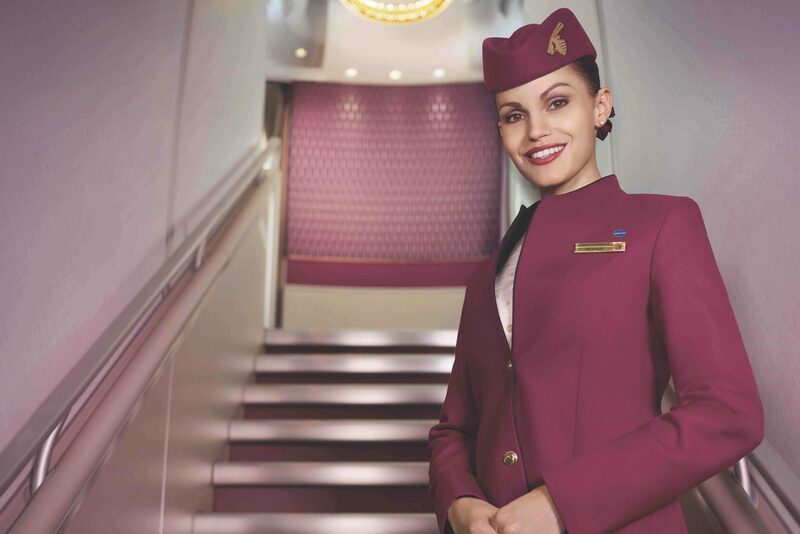 A great flight attendant posses qualities such as being gracious, being friendly, being patient, being kind and also being professional and taking pride in your appearance. 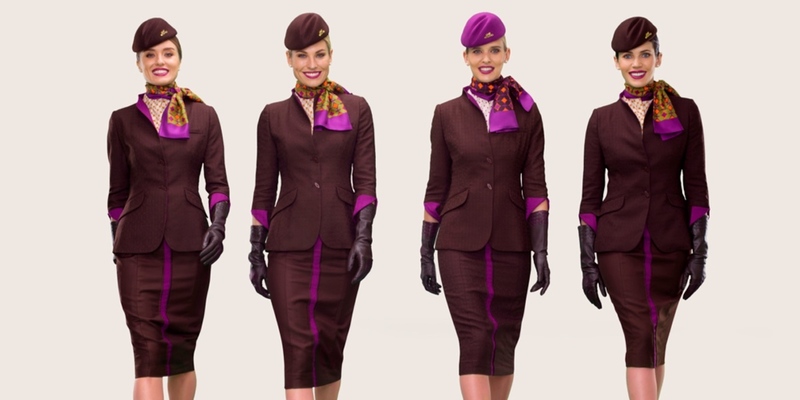 The thing I would tell new hire flight attendants is really to come to work ready to work in your full uniform. When I put it on every day, it kind of feels like a little special events that brings pride to my job, so I love wearing the uniform.